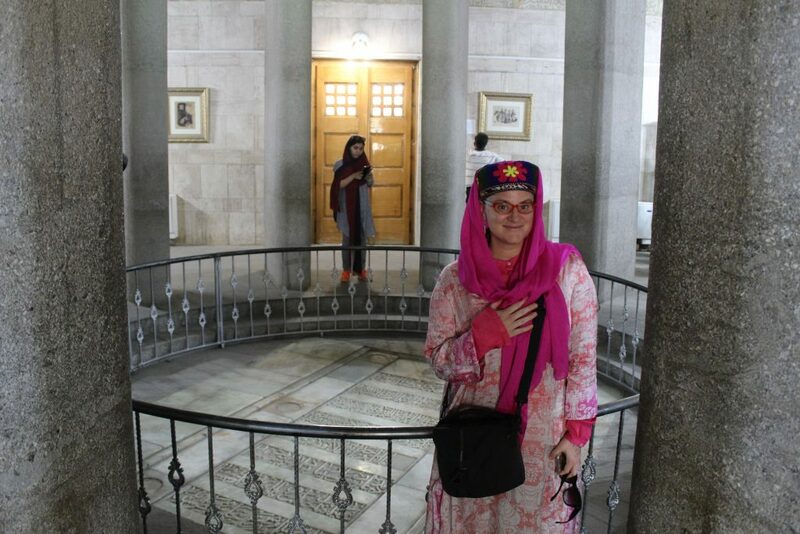 When I was a guest speaker for Harvard in the Islamic Republic of Iran, I was delighted to visit the mausoleum of Ibn Sina/Avicenna in Hamadan. 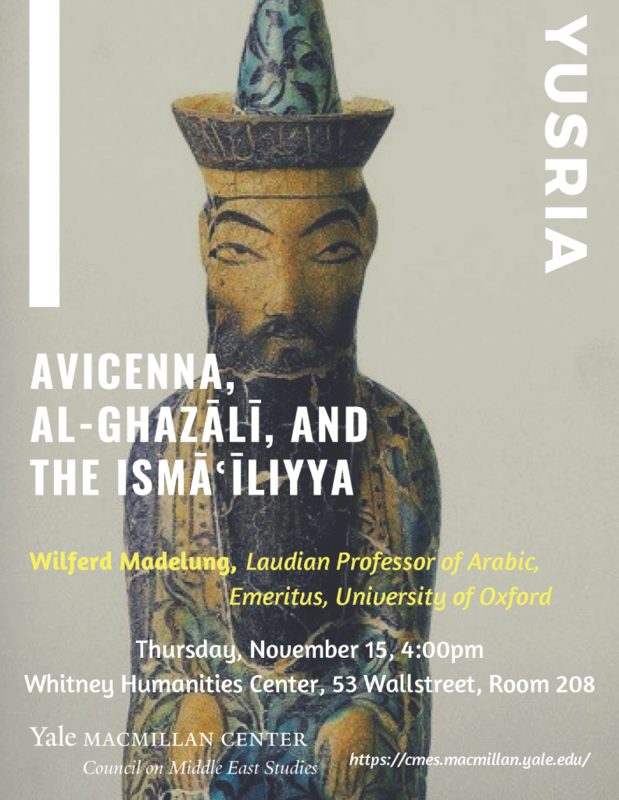 So I am looking forward to a lecture today at Yale that brings together Ibn Sina with two other subjects I’m interested in (I taught Al-Ghazali’s work at the American University of Beirut). In fact, when Dr. Kay Redfield Jamison consulted me about medieval sources on mania and psychology from Islamic history, I directed her to the work of Ibn Sina–and was grateful that she thanked me for it in the acknowledgements of her new book. 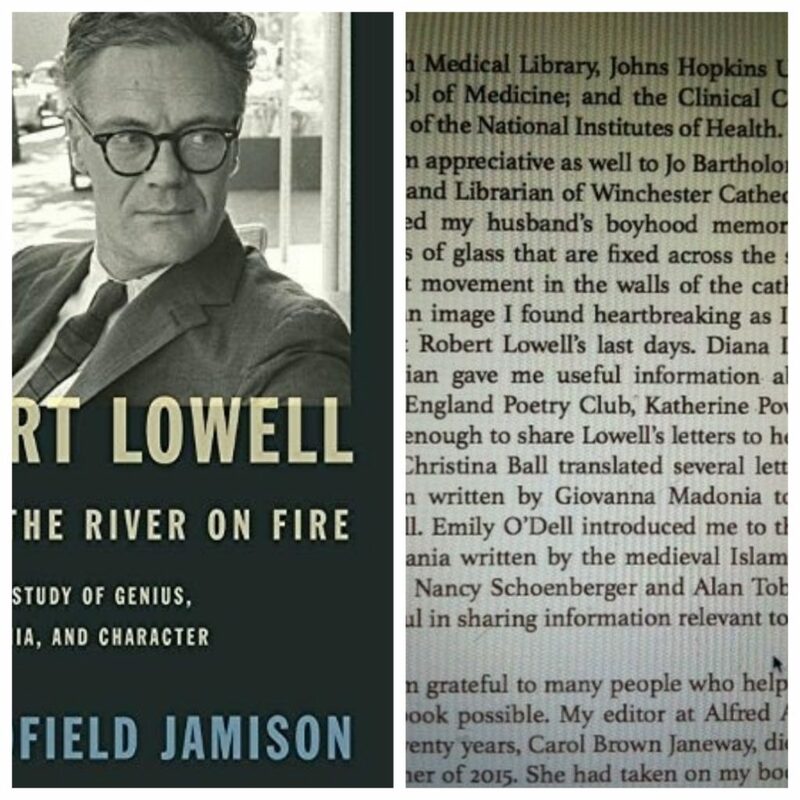 If you are on campus today, come hear about these polymath luminaries.